Starbucks already has one of the more popular mobile payment options on the market, allowing users to pay through a mobile device with a quick scan of a barcode tied to a Starbucks card and a bank account for refilling it. Starbucks isn't resting on its laurels, however, and has big plans for improving the experience for end-users, and increasing the ways a coffee drinker can receive his or her coffee. Speaking during the company's earnings call on Thursday evening, Starbucks CEO Howard Schultz revealed big plans for mobile users next year. 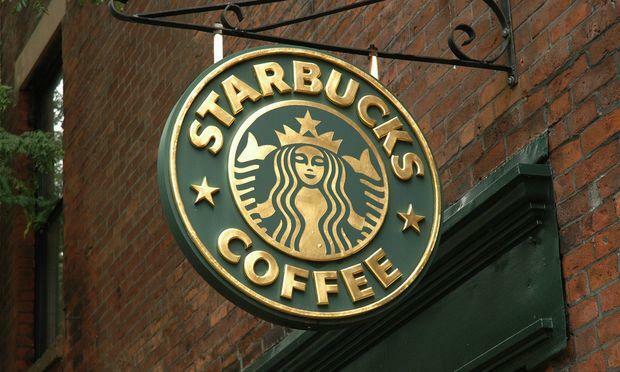 Schultz explained that Starbucks will begin testing a new plan to allow Starbucks customers to order drinks and coffee using a new mobile application. "Imagine the ability to create a standing order of Starbucks delivered hot to your desk daily," Schultz explained, according to CNBC. "That's our version of e-commerce on steroids." GrubHub, Seamless and other competitors already allow consumers to purchase food and other items from local restaurants for delivery, but Starbucks so far hasn't been a partner in that program. Schultz' comments suggest Starbucks customers will be able to order something, like a venti iced coffee – this writer's drink of choice in the morning – right to their door. Or, perhaps, a bulk delivery of coffee to an office. The details of how Starbucks' new app will work aren't available yet, but Schultz said the service will be available to loyalty members starting in Portland as soon as next month.